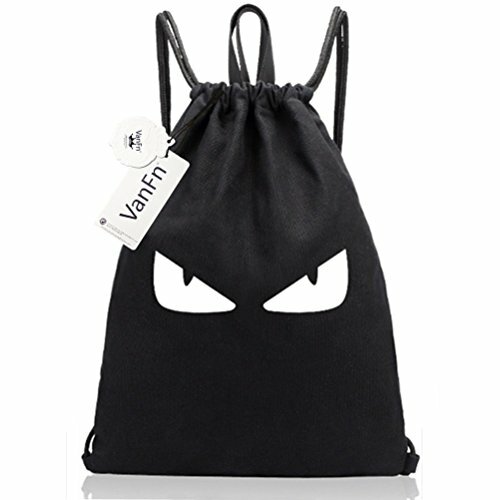 ☆ VanFn Drawstring Bags, 100% brand new, fashion, unique, lightweight, practical and durable. Perfect model and quality guarantee ! 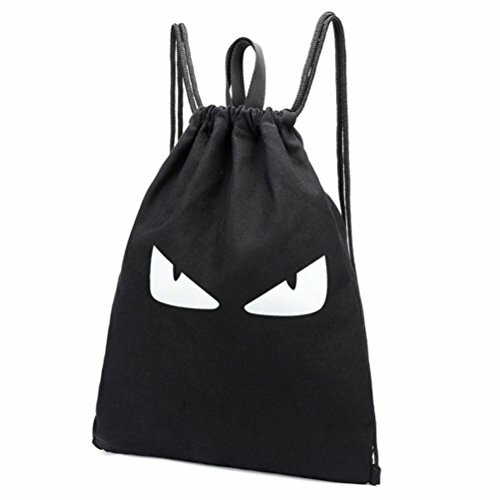 ☆ Athletic sack bag is a convenient choice for your every day activities. 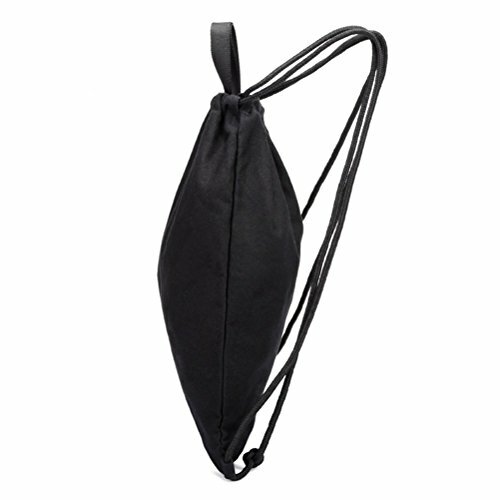 Drawstring closure for comfort and easy to carrying. 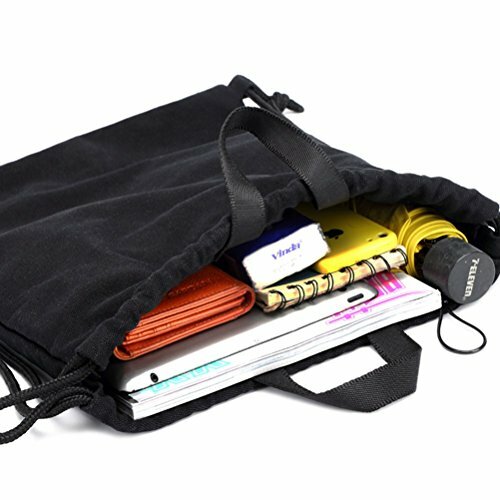 ☆ Personalized Design, multifunctional purpose: Main compartment pocket for your keys and electronic devices, easy-access. 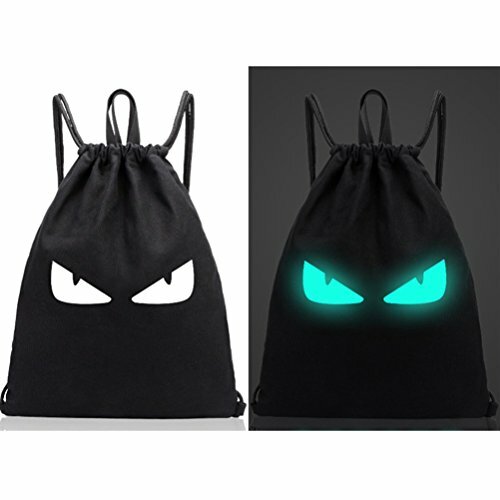 Can be used as a gymsack, unisex sackpack, sport's equipment bag or college students backpack. ☆ Casual Style, a great quality classic gymsac ideal for work, college or school. we created a bag that is comfortable, spacious, and will stand to daily wear and tear. 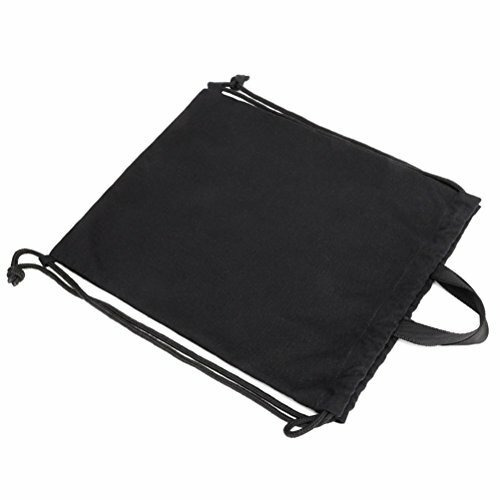 Bag dimensions: 16.5 x 13.0 inches | material: Canvas. ☆ VanFnShop 100 % satisfaction guaranteed. We offer a 60-day satisfaction guarantee! If you have any questions about the product you got, please feel free to contact us, we will try our best to solve the problem for you. I got this for bag for my kids to use for their various sports and activities. It works great! And the kids love the design! Buy and Earn 1079 Points!